Exploring the world is a great opportunity to observe the beauty of the nature and different phenomenon all around us. 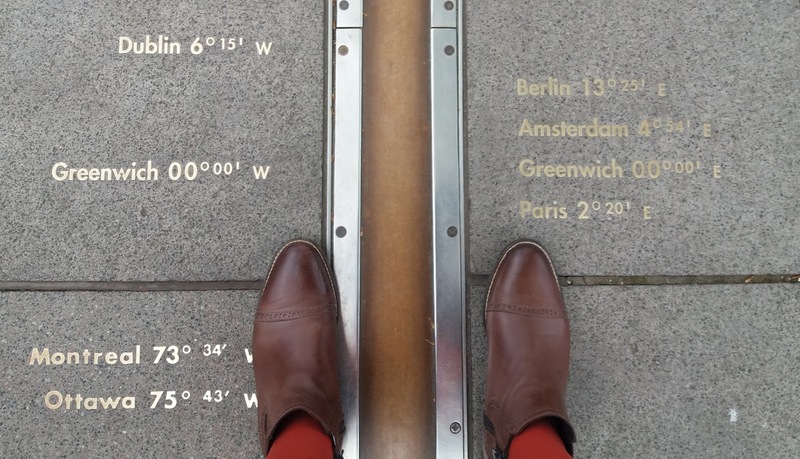 This story is going to take you to United Kingdom - a place where natural philosophers, great astronomers and world famous scientists come from. 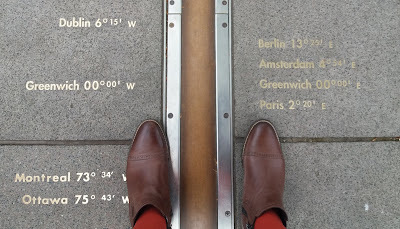 A very keen traveller - Brigita - Alumni member from UL SPIE Chapter had a wonderful chance to visit a few places closely connected to optics, as well as a particular place where the time starts - the Prime Meridian, based at the Royal Observatory in Greenwich, London.